We already know that Samsung will not launch the Galaxy S III at MWC 2012 which takes place in Barcelona later this month, and we have heard that we may have to wait until around the summer of the third generation Galaxy S smartphone. Now according to Eldar Murtzain, the Samsung Galaxy S III will launch in April, although it isn’t clear whether this is the time it will be announced or when it will actually go on sale. We don’t as yet have any official specifications on the new Galaxy S III, although it is rumored to come with a HD multi-touch touchscreen display with a resolution of 1280 x 720 pixels, it is also rumored to feature a quad core processor and a 12 megapixel camera. 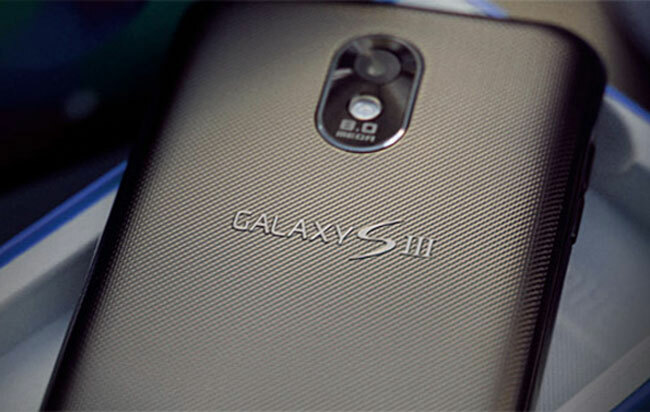 As soon as we get some more details on the new Galaxy S III we will let you guys know, although we suspect we will have to wait until at least April to get the full details.